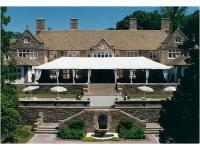 Wedding Directory Listings for Brides Planning Weddings in West Chester & Chester Co. Explore the mansion’s first floor formal rooms which are all joined together by a series of pocket doorways. 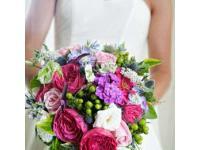 The gardens outside and the furnished rooms inside provide ample settings and backgrounds for wedding photographs. Our professional wedding specialist and culinary team help you design a personalized wedding that will be remembered for the elegance and splendor that the couple expects and deserves. 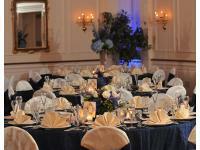 The Desmond transforms every celebration into an extraordinary event. 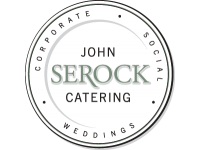 Philadelphia-area brides and grooms choose John Serock Catering not for our flashy ads or glossy business cards, but because we are committed to getting to know each individual couple and creating an event that reflect their personality, tastes and budget. Our wedding consultants can help you turn your dreams into reality, creating a unique floral experience for your unforgettable occasion. 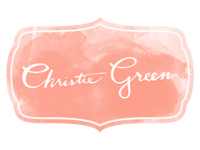 Serving brides since 1995, our design teams boasts 50 years of combined experience. My favorite images are almost always the moments that happen organically. I not only have an artistically trained mind and eye for lighting and composition, but I have been trained by one of the top wedding photographers in the world.